As early as 1967, the Austrian Film Museum started to collect films, writings, photographs, posters and other documentation relating to (and created by) the Soviet filmmaking pioneer and theorist Dziga Vertov (18961954). 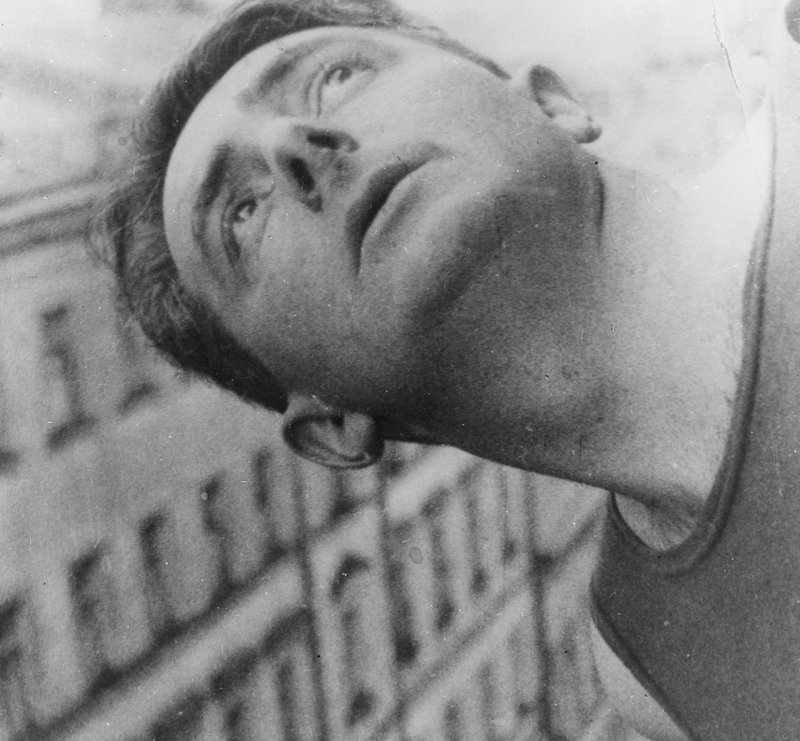 Vertov's work and achievements have been crucial for the Film Museum's policies from the very beginning. Since 2004, the Film Museum has been renewing its "Vertov tradition" of the 1960s and '70s and the collection has been made accessible via an online database. These activities aim at creating a network of  and for  international scholars, historians and curators, giving access to as many primary and secondary sources as possible in the interest of furthering and deepening the legacy of Dziga Vertov.